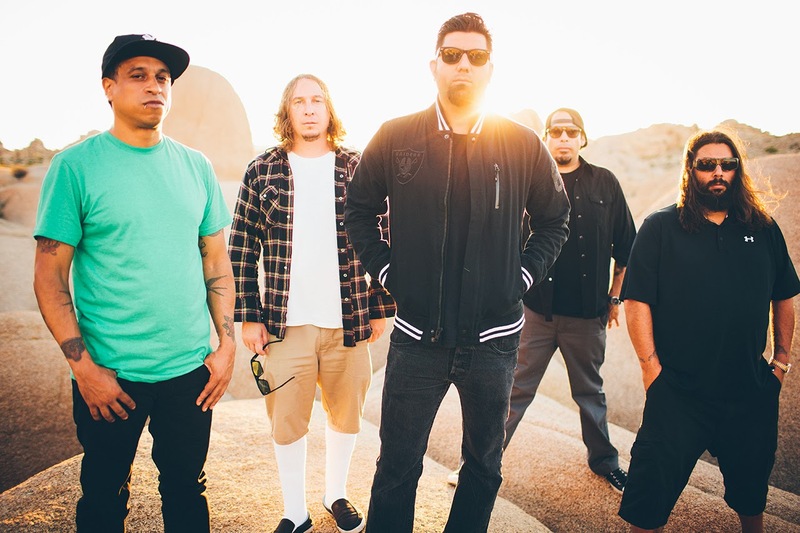 Deftones were one of several American bands to cancel European tour plans as the result of last week’s terrorist attacks in Paris. The band has now rescheduled part of the dates. Below the message from the band. To all in the UK and Europe, we wish to thank you for your understanding and patience. We appreciate you hanging in there with us, as this has been a rather surreal period of time. We’re returning in June, and have been able to reschedule our recently postponed shows in London, Köln and Berlin during this time. In addition, we will be pleased to rock some of our new jams, and most important to us, fulfill our commitments to you. As far as Paris is concerned, we will have more information soon regarding our cancelled shows. You are still very much in our hearts and on our minds. The rescheduled dates are below, and all previously purchased tickets will be honored. Looking forward to seeing and celebrating with you all!!!! 15/6/16 – Berlin, Germany – Columbiahalle"